Happy Sunday! 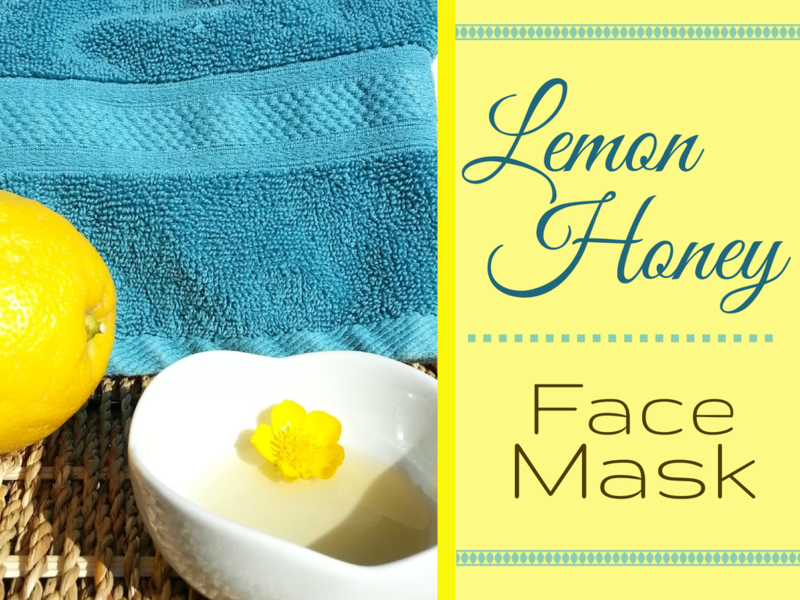 I’m over on Restful Living sharing my recipe for a Lemon Honey Face Mask. This is the first post in a new series she’s putting together called Spa Delights, and I was so thrilled when she asked me to team up with her on this project. Amid all the organizing and planning, taking time to show ourselves a little TLC is so very important. I hope you’ll hop on over and check out the post. While you’re there, check out some of her other stuff, because this girl has a TON of great ideas. Seriously, check it out! I hope you all are having a wonderful weekend, and I will see you here, tomorrow with a new organizing project that I’m sharing. 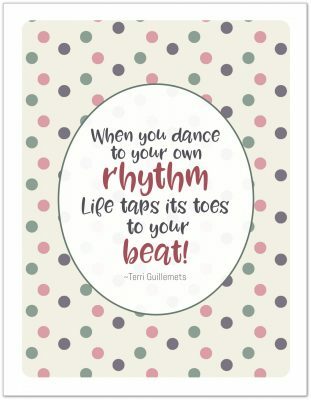 Until then, take time to relax, unwind, and show yourself a little of that love that you shower everyone else with!